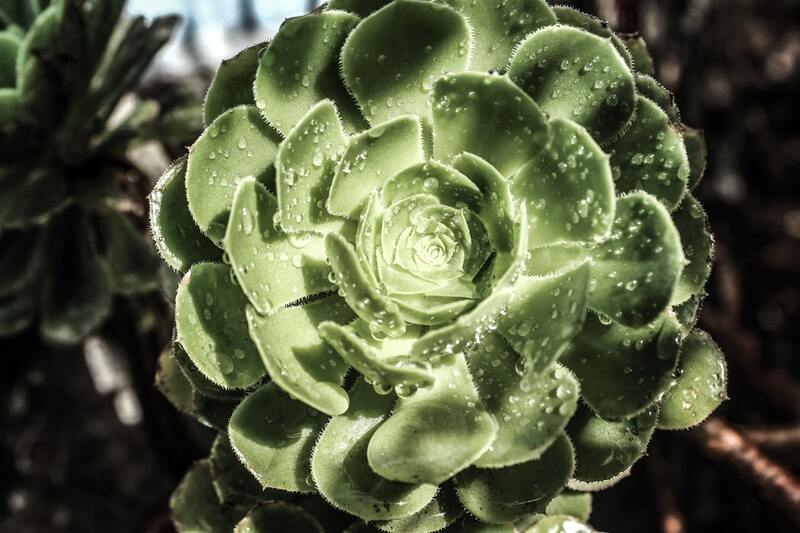 Cover Image: "Succulent." Authored by: Heather Emond. Provided by: Unsplash. Located at: https://unsplash.com/photos/gkD3FKVl-jE. Content Type: CC Licensed Content, Shared Previously. License: CC0: No Rights Reserved.